Talk to us, we'd love to hear your feedback! Information provided is for follow-up only and not utilised for marketing purposes. 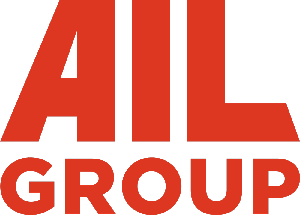 For business and franchise enquiries please visit AIL Group for more information.